Bay Pointe is West Michigan's premier destination resort offering superb facilities designed to welcome and inspire every guest. Each Venue Has Its Own Story, Its Own Allure and Bay Pointe Is No Exception. Experience the legendary hospitality and enchanting beauty of Bay Pointe. 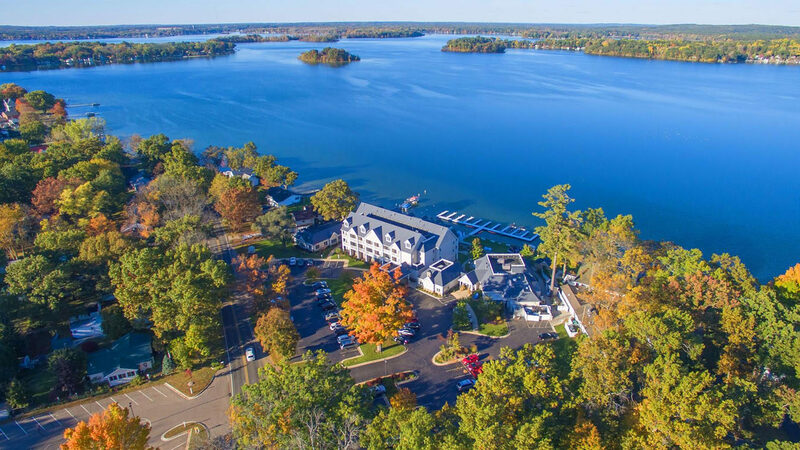 Bay Pointe includes 8 acres of resort property nestled along the south shore of beautiful Gun Lake. 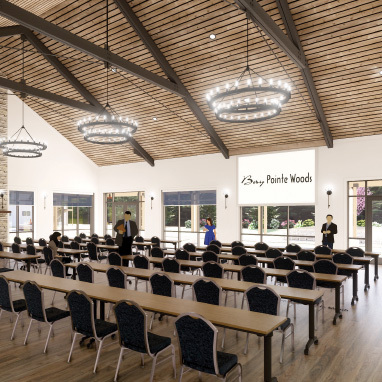 An enchanting backdrop for a beach inspired lakefront Inn, an upscale casual farm to table restaurant, a historical villa and the all new Bay Pointe Woods — a unique venue surrounded by ten stylish cottages, water and fire features, and picturesque gardens. We help you create your perfect day. 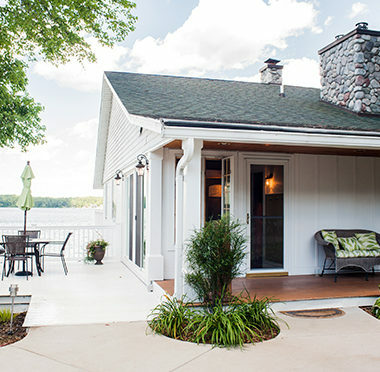 Enjoy a lakefront stay or our wooded cottage setting. Relax. Go Boating. Celebrate. Get married. Be creative. Increase Productivity. Dine on the lakefront terrace. Whether planning a family escape, dreamy wedding weekend or a productive and inspiring corporate event, Bay Pointe provides extraordinary experiences not found elsewhere. 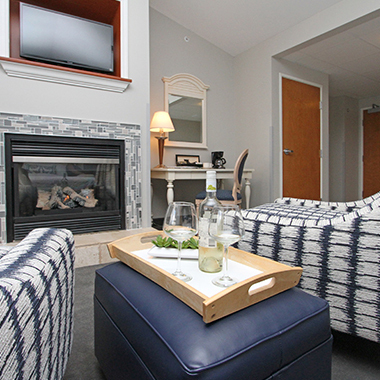 Bay Pointe Inn offers 8 newly remodeled accommodation categories. Enjoy daily complimentary breakfast, free Wi-Fi, an indoor pool, hot tub, and fitness center. 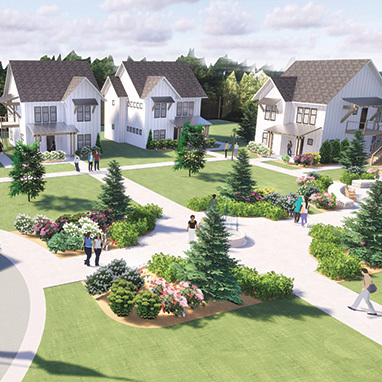 Natural beauty abounds with our latest addition — Bay Pointe Woods; it is a hidden jewel surrounded by ten stylish cottages, water and fire features, and picturesque gardens. Steeped in history with modern updates, this private waterfront estate is the perfect place to stay, play, or host an event. Built in 1886, this 5,000 sq. ft. villa is the ultimate venue for entertaining. The day you'll always remember deserves a location and an experience you'll never forget. 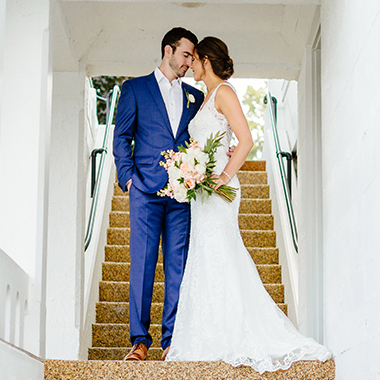 When the professionals at Bay Pointe host your wedding celebration, they ensure your experience is distinct and personalized assuring lifelong memories. Let our team of meeting and event professionals bring your corporate meeting, team building or social event to life at Bay Pointe. Our experienced staff excels at successful meeting planning and organizing your staff retreat or meeting for 10 to 300 participants. 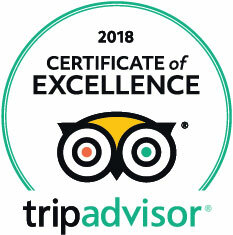 Enjoy the Terrace Grille, our upscale casual farm to table restaurant offering lakeside dining, live music, house made daily specials and handcrafted cocktails. Even better — we offer "dock to dine" — park your boat at our dock and enjoy dinner with a Gun Lake sunset.